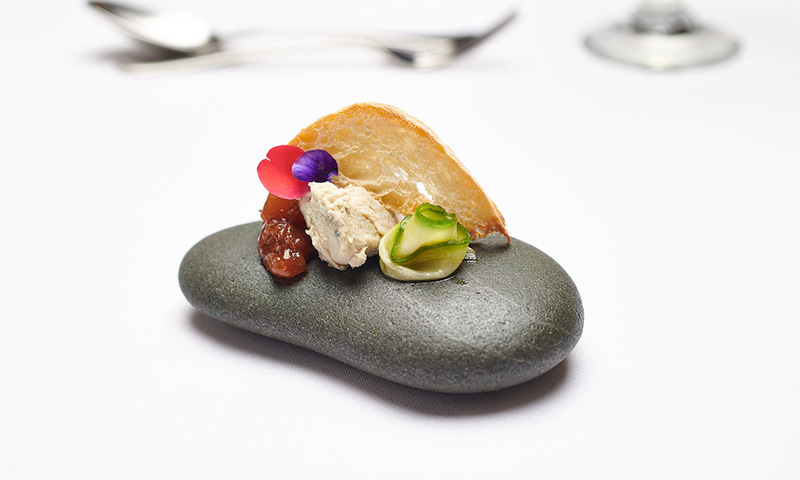 Designed under the guidance of local celebrity chef Charles Royal, this degustation experience showcases the best of what New Zealand has to offer and utilises the techniques of the Maori and early European settlers, with a modern twist. You will taste native herbs and ingredients such as kawakawa and horopito, smoked eel and venison. You also have the option of enjoying matched New Zealand wines. One night accommodation is also included with this incredible food experience. Choose between our beautifully appointed Estate or Designer rooms or maybe supersize your experience in our big Duchess Suite. These rooms are most comfortable and have large king size beds for a great night’s rest. Same day bookings have to be made before 2pm to ensure our kitchen has time to prepare the delicious food.